Our company is doing a software design project with students from New Earth school (keep reading to find why this is extraordinary). The students complete a series of assignments to help us do a revision of one of our games. They start by meeting with one of our team members to review the game design process, play at least two of our games and help design a class website. They complete several templates for game design, including a review of the game their team selected and recommendations for enhancements. They listen in on one of our game design meetings via Google hangout, then, as a group, create a presentation detailing their recommendation. The project culminates with the design team giving their presentation, via Google hangout or in-person, to our software developers. Since most of my experience is teaching college, primarily graduate school, the project outline looks very much like a college syllabus. Since most of the meetings I attend are business meetings, the class sessions run a lot like a short version of an intern’s day in the office. We talk a little about what they should be doing, they work a little and then we talk a little about their ideas and answer any questions. The school has two campuses. 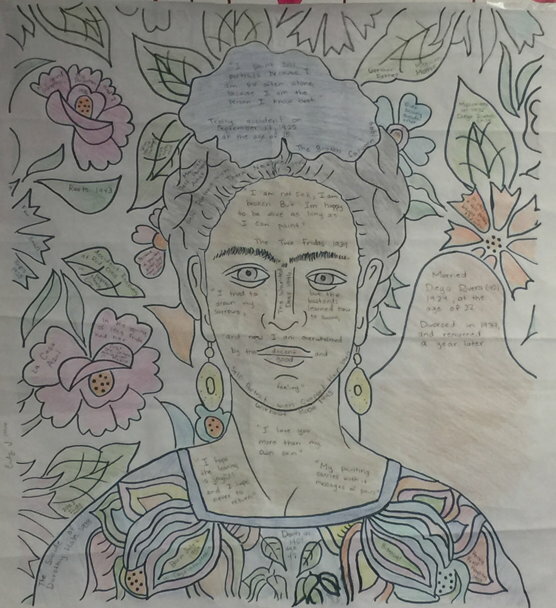 At the Culver City campus, when I asked the students why they were doing this project, they said it was to complete their technology credit required for graduation. On the Gardena campus, students were taking software design as an elective! Probably none of this sounds like much more than a challenging project for a group of high achievers. So… how is this project going ? So far, the students have found a couple of bugs and come up with a couple of really good ideas. One of these is mostly implemented in the game and a second is going to be put in before the end of the month. More on that in a later post ..
Want to see one of the games students are helping us revise? 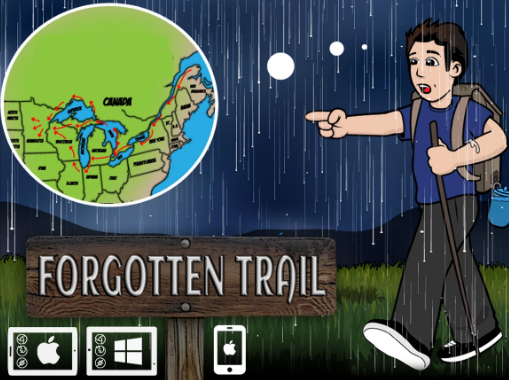 Check out Forgotten Trail – runs on Mac, Windows and Chromebook. You can get it for only $4.99 .